From subcompact crossovers to full-size body-on-frame SUVs, we’ve got it all at Cox Chevy, your Tampa area Chevy dealership in Bradenton, FL. 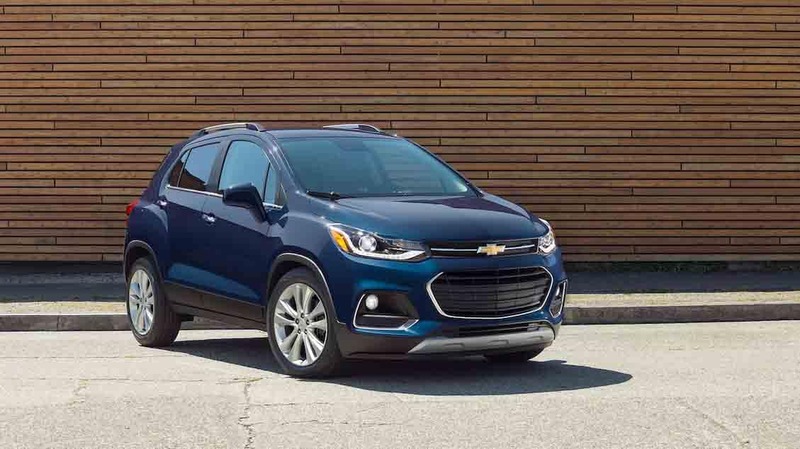 The Trax will also help you save money at the pump, thanks to its turbocharged 1.4L inline-4 engine that gets up to an EPA-estimated 33 mpg highway. Inside, enjoy access to available premium features like heated front seats and leatherette upholstery. 1.6L Turbo-Diesel Inline-Four: This engine is able to get an EPA-estimated 39 mpg highway while pumping out 137 hp and 240 lb-ft of torque. 1.5L Turbocharged Inline-Four: The base engine on the Equinox makes 170 hp, 203 lb-ft of torque, and is able to get up to 34 mpg highway, according to the EPA. 2.0L Turbocharged Inline-Four – Take stuff behind you with this engine’s Tow/Haul mode, and enjoy a total output of 252 hp and 260 lb-ft of torque. Most models come standard with a 3.6L V6 that makes 310 hp and 266 lb-ft of torque, while the sporty RS gets a turbocharged inline- that’s good for 255 hp and 295 lb-ft of torque. 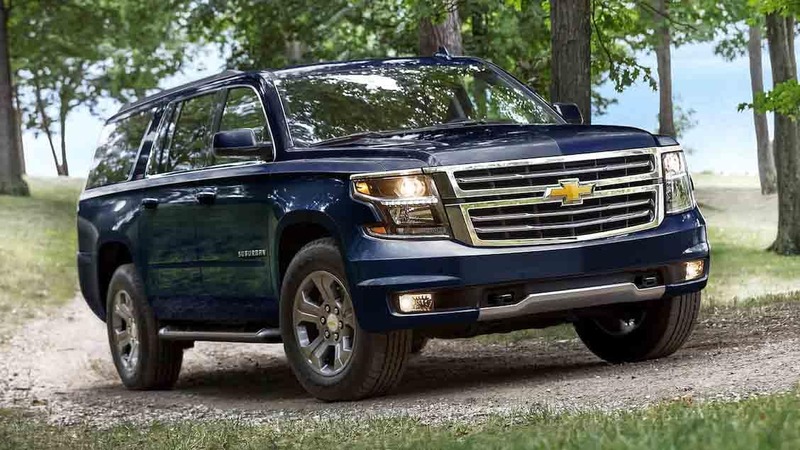 Inside, the Tahoe features three rows of seats for up to nine passengers, as well as available leather upholstery and heated first- and second-row seats. 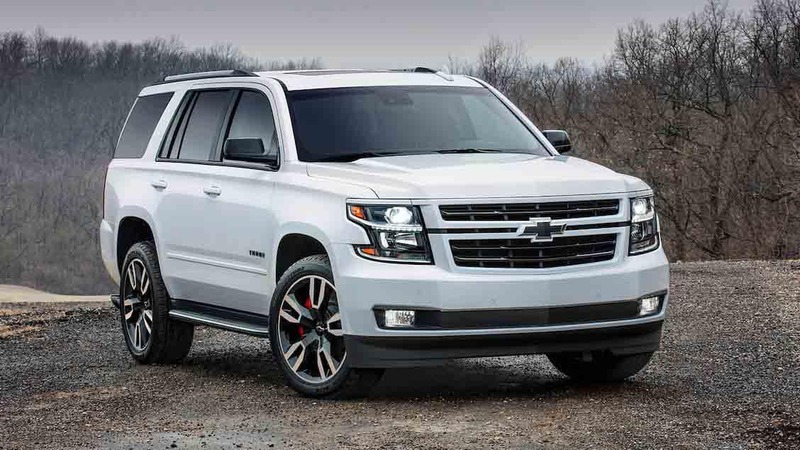 When you refuse to compromise on performance or space, the 2018 Chevy Suburban is in a class of its own. 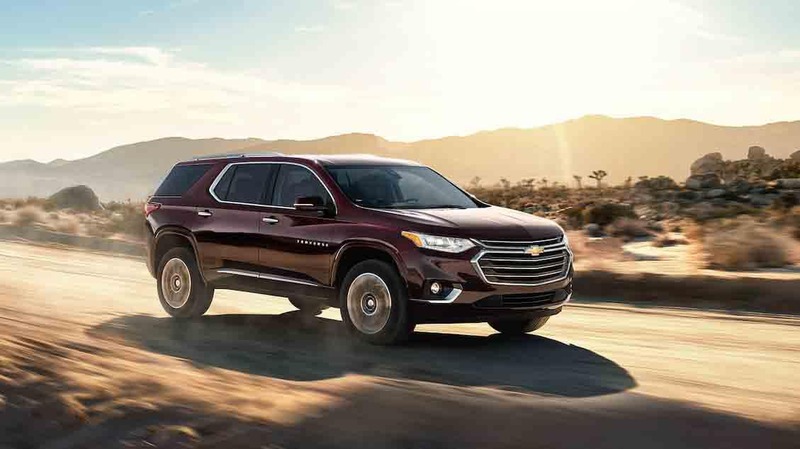 Starting at $50,150 MSRP, the Suburban resembles the Tahoe in terms of power and drivetrain performance, as well as its max seating capacity of nine. Where the Suburban really sticks out is on the cargo front, though, where it offers a max capacity of 121.7 cubic feet. Despite its large size and tremendous performance capabilities, it’s still able to get up to a best-in-class 23 mpg highway, according to the EPA. 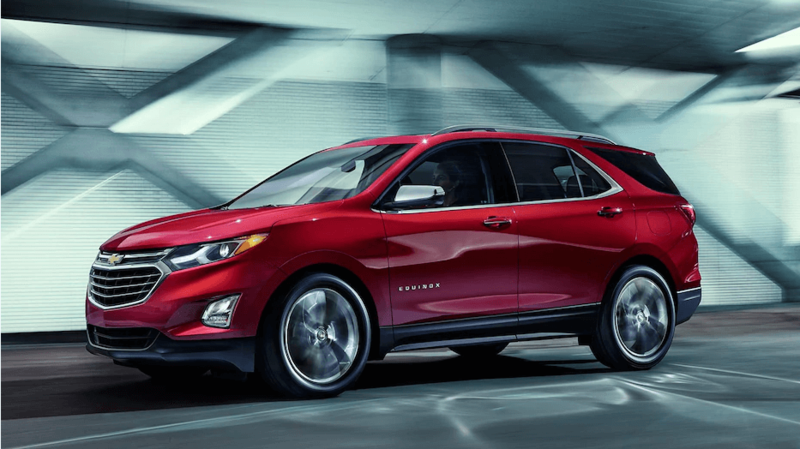 Find Your Favorite New Chevy Near Sarasota Right Now! 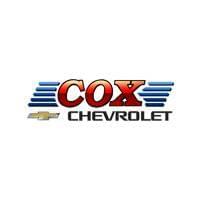 If you’re a Tampa area driver in the market for a new Chevy crossover or SUV, then make the trip to Cox Chevy today! We have each and every one of these new models for sale, along with flexible, competitive financing and lease terms and a friendly, helpful staff. Our dealership opens up at 8:30 a.m. Monday through Saturday, and you can reach us by phone at (850) 479-2272 or contact us online anytime!